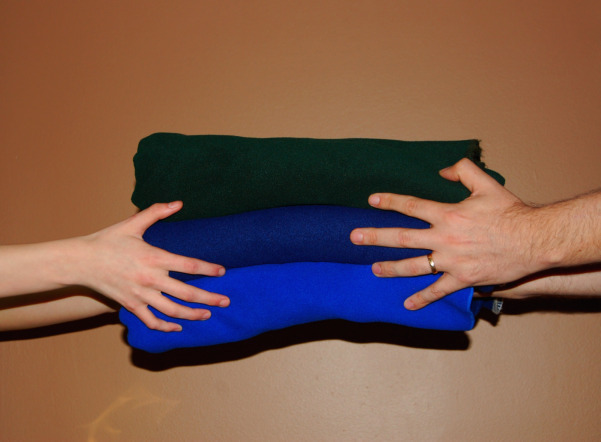 Today Layers of Love is happy to announce that we are now going to be collecting donated homemade fleece blankets for the chemotherapy patients at the Lehigh Valley Health Network. It’s health network has two Cancer Centers that we will be donating to: the Cancer Center at Lehigh Valley Hospital-Cedar Crest and the Cancer Center at Lehigh Valley Hopspital-Mulhenberg. The cancer centers in the Lehigh Valley Health Network are the fourth largest in Pennsylvania, and care for over 2400 patients a year. The cancer centers are part of the LVHN which also includes: burn care and recovery, children’s care, emergency and trama care, heart care, neuroscience care, a weight management center, orthopedic care and other services. This entry was posted in Donations and tagged blankets, cancer, cancer center, chemotherapy, Donations, fleece, homemade, Lehigh Valley Health Network, Lehigh Valley Hospital, LVHN. Bookmark the permalink.